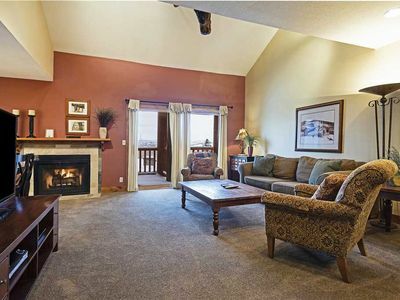 Enjoy your Sundance Film Festival week (January, 20-27, 2018) with the luxuries at Westgate Resort and Spa! 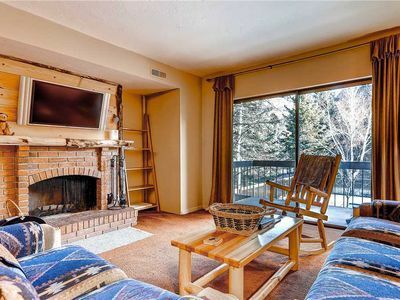 This recently renovated Premium 2 bedroom, 2 bath Villa offers spaciousness with over 1100 square feet of luxurious professional decor with attention to details, all located in the mountain village of the Canyons Park City Resort. 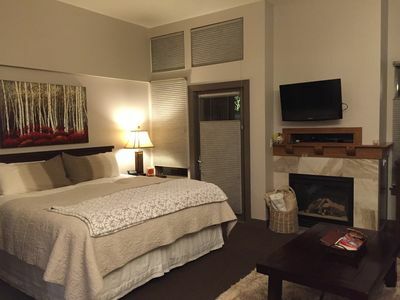 Rest in comfort with luxurious linens and bedding in a villa that sleeps 8 people with two king bedrooms and two queen sleeper sofas in separate living areas. 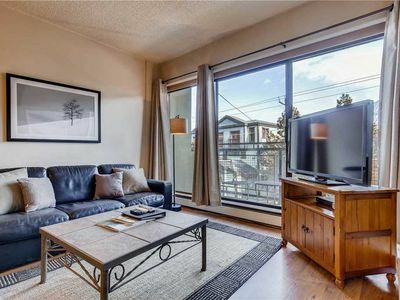 Accommodations include 2 family sitting & dining areas, 2 fully equipped kitchens featuring stainless steel appliances, washer & dryer, wet bar, fireplace, private balcony, four televisions, free WI-FI, two full baths including a steam shower and jetted spa in master bedroom. 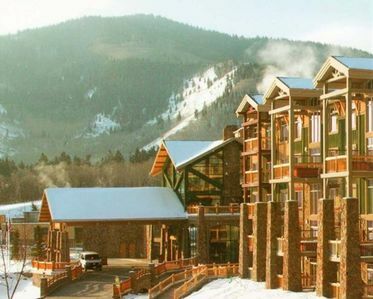 Westgate Resort offers a complementary Shuttle which provides worry free transportation to Deer Valley, Park City, Main Street including all the Sundance Film Festival Venues. 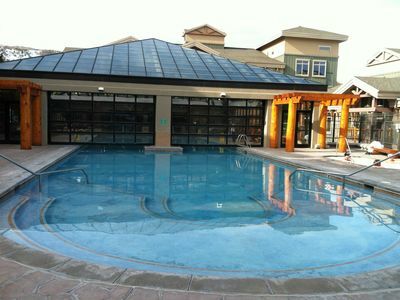 Westgate Resort amenities include Award Winning Serenity Spa, 3 Pools, a indoor/outdoor pool - the largest in the State, an adult only pool and a heated outdoor pool. 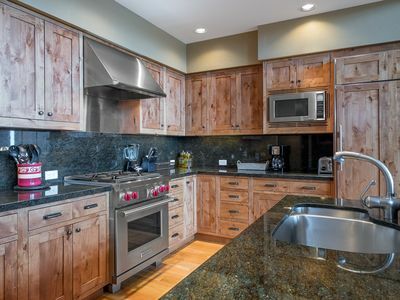 Hot tubs, steam rooms, sauna, ski-in/ski-out location, ski valet and boot room, state of art exercise facilities, childcare Kids Club program, game rooms, free heated parking garage and free valet parking, 24 hour Front Desk and Concierge Services. 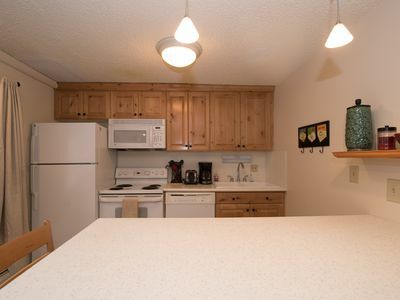 Westgate Resort can accommodate your every need! Enjoy World Class dinning at the Edge Steakhouse, relax at the Draft Sports Bar and Grill or conveniently shop for groceries at the Marketplace. 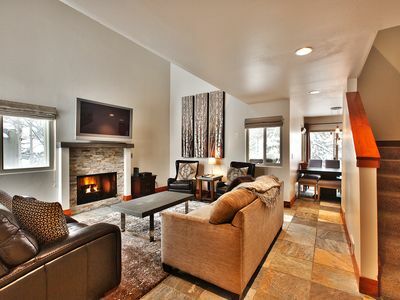 Westgate Lodge at the Canyons/Amazing Location! 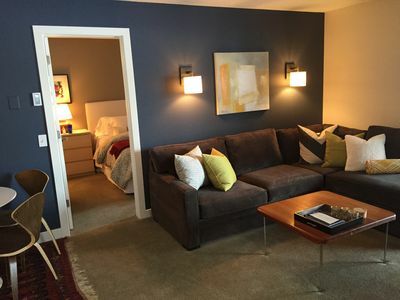 2 Bedroom On Park Ave! 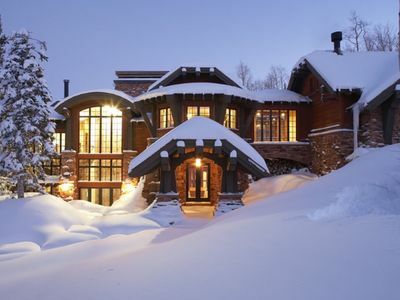 Unbelievable Location! 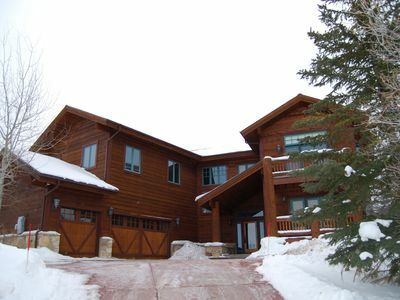 Perfect For Sundance And Skiing! 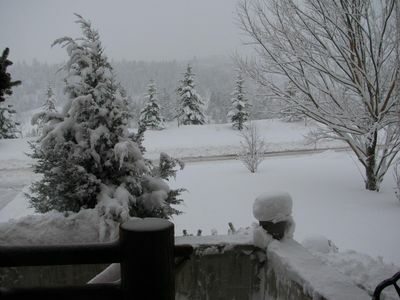 Steps to the Lift - One of the closest to the cabriolet with private hot tub! 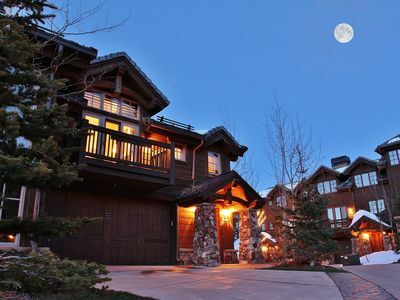 Luxury and Value in Deer Valley - Available for Short and Long Term Stays! 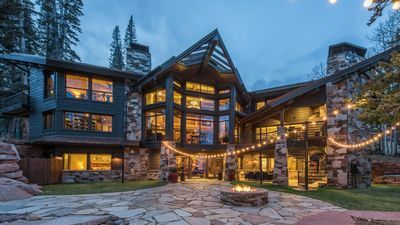 Book Your 2018-2019 Ski Vacation Today! 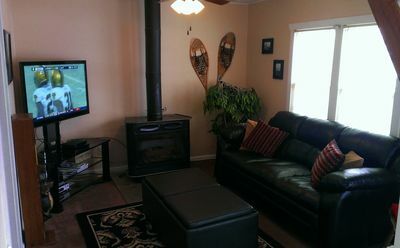 Top Floor Ski In/Ski Out Condo!